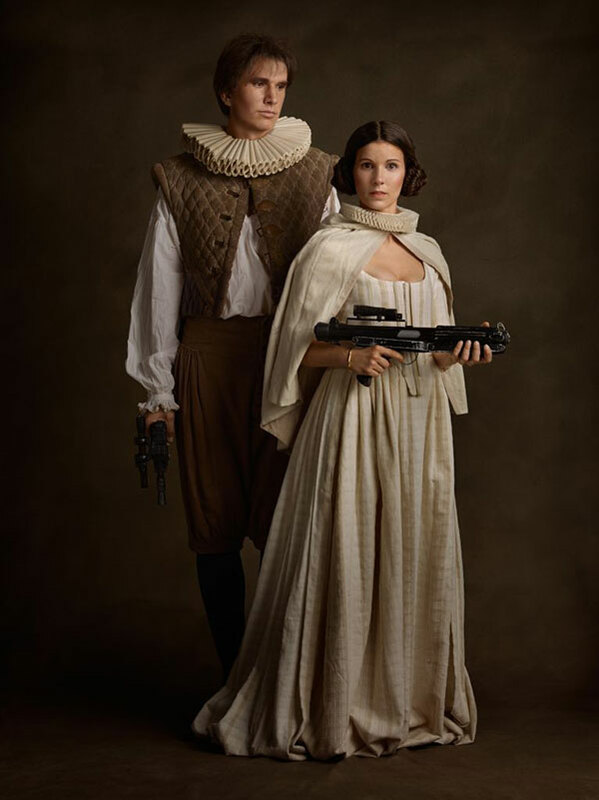 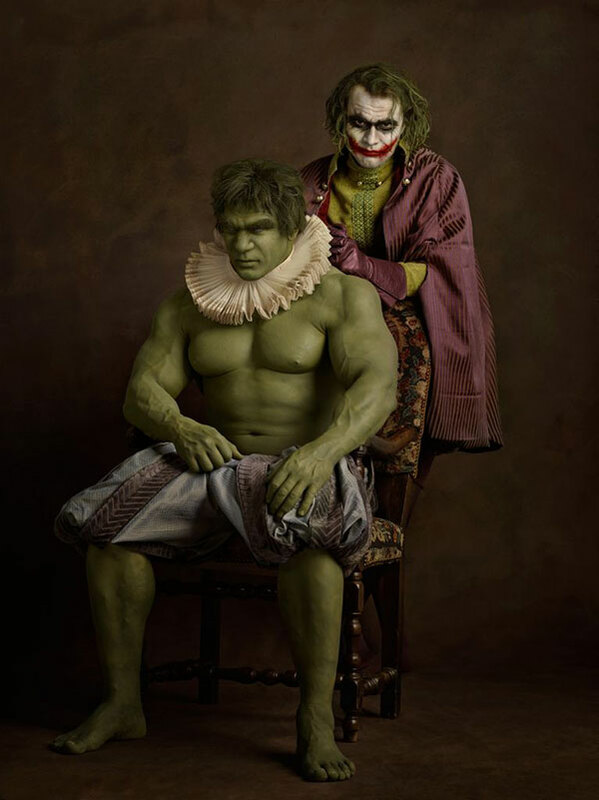 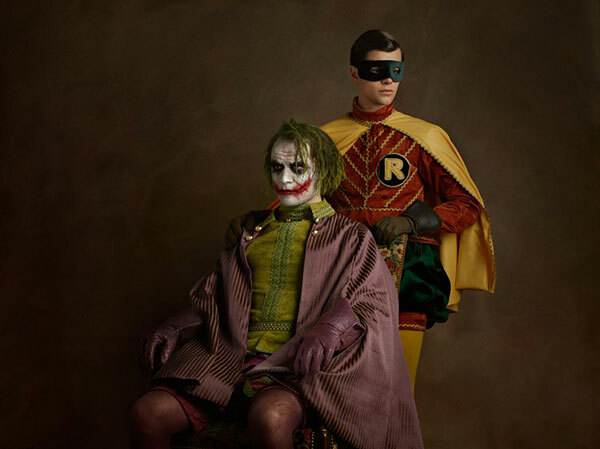 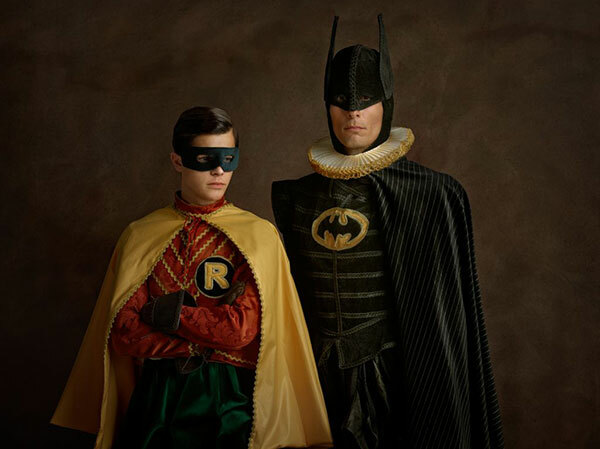 The last images from French photographer Sacha Goldberger's popular series Super Flemish which re-imagines some of our favorite superheroes and villains as 16th-century Flemish portrait models. 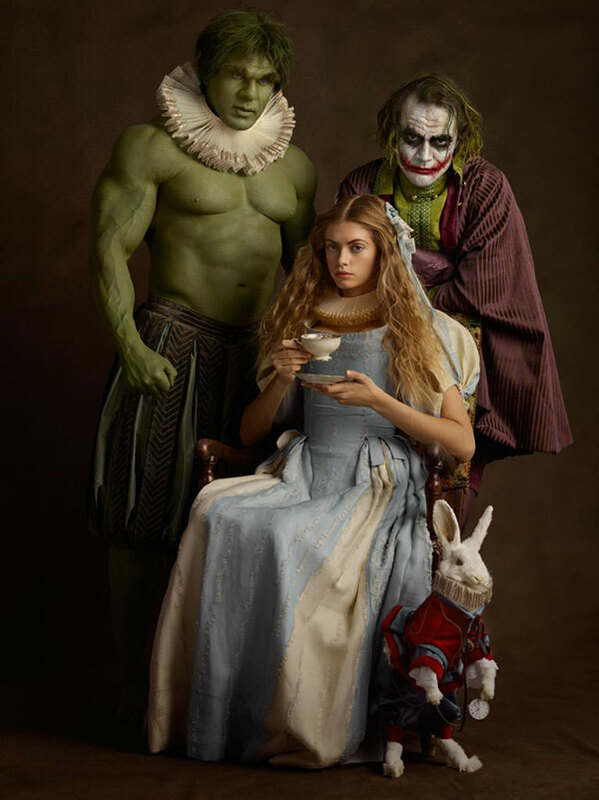 Entitled Family Portrait, the characters are grouped together which gives them an added dimension and a timeless quality. 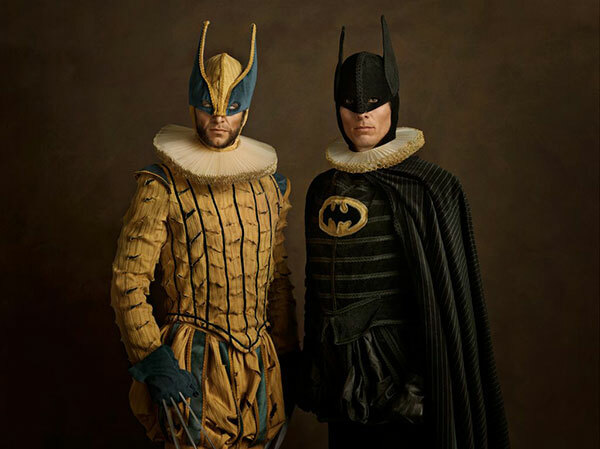 The collection demonstrates the use of 17th-century techniques counterpointing light and shadow to illustrate nobility and fragility of the super powerful of all times. 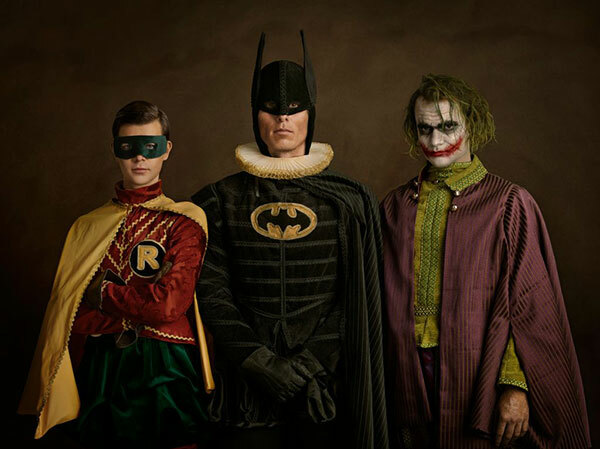 It also invites you to celebrate the heroes of your childhood. 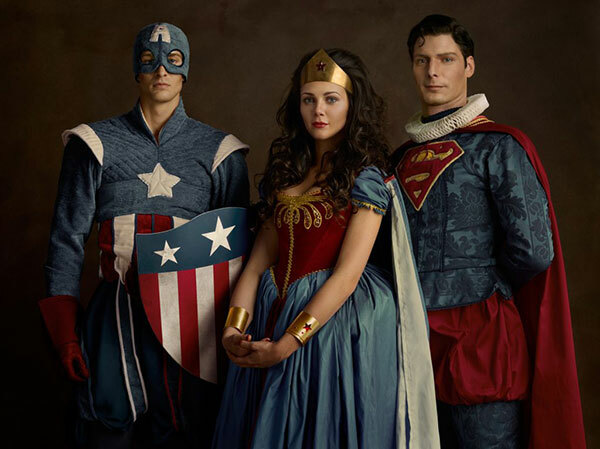 These characters have become icons to reveal their humanity: tired of having to save the world without respite, promised to a destiny of endless immortality, forever trapped in their character.